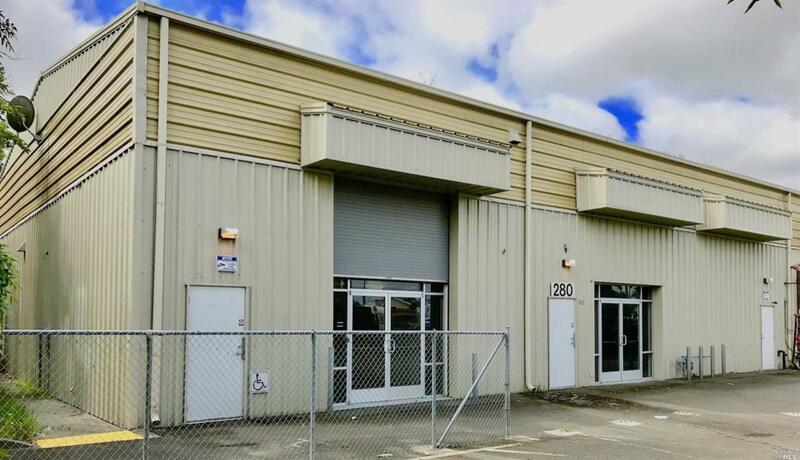 Excellent owner/user opportunity at this Industrial property located in South Santa Rosa. Versatile M-1 Zoning in the County of Sonoma provides a wide variety of permitted uses. Free standing insulated steel building was built in approx. 2001 with 208V 600AMP electrical service and 2 roll up, grade level doors. Existing full kitchen and 2 bathrooms. Property is located in the County of Sonoma, approx. 1 block outside Santa Rosa city limits. Listing courtesy of Mike Lagoyda of Terra Firma Global Partners.